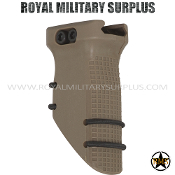 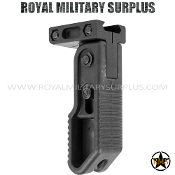 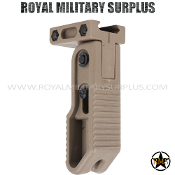 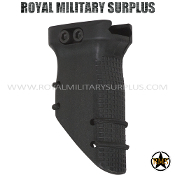 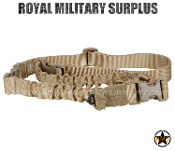 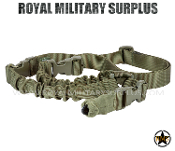 The SLINGS/STRAPS/GRIPS Section includes accessories designed for carrying and handling airsoft rifles and pistols. 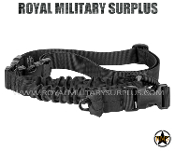 Valken Tactical offers a large selection of tactical accessories meeting competition standards. Use this section to compare the different models and configurations available for your needs.